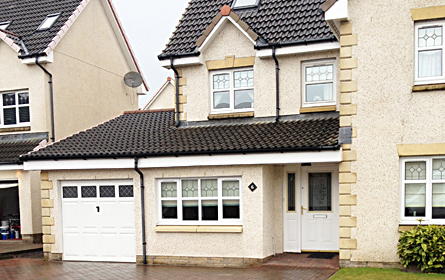 Buildvale Ltd are experienced Joiners and Builders and have done many jobs in Kirkintilloch and the surrounds. We advertise joinery and building services in Kirkintilloch local press and have happy customers from in and around Kirkintilloch. Look no further to find ideal workers who are trustworthy and respected within the industry. Attention to detail as at the heart of everything Buildvale Ltd do. It is of most importance to us that our customers are left satisfied with the work we have carried out and we take great pride from this. Building garage conversions, loft conversions and extensions are our specialism and we also excel at fitting timber decking, fencing and internal or external doors. Contact Buildvale Ltd today on 0800 612 3031 0r 07853 153 633 to arrange a free quotation. Best Prices for Building & Joinery in Kirkintilloch, Guaranteed! We offer Joinery or Building work Services in Kirkintilloch. We are an Joinery & Building company offering a wide range of services which includes Joinery & Building at its core. 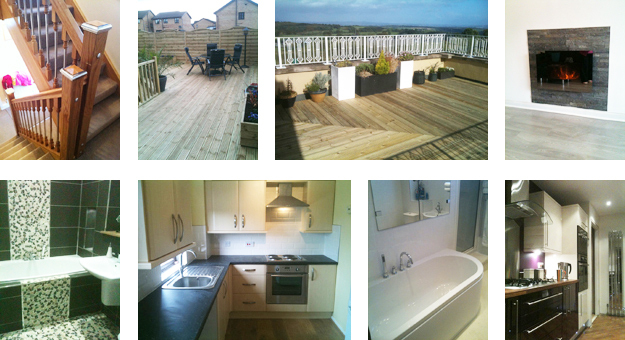 We offer a all Decking, Fencing, Extensions, Conversions, Plastering, Tiling, Plumbing and more. We have our Joinery & Building team located near Kirkintilloch to offer you a friendly hardworking team of trades people ready to improve an area in your home. Contact ss today to speak to your local Joinery & Building Expert.